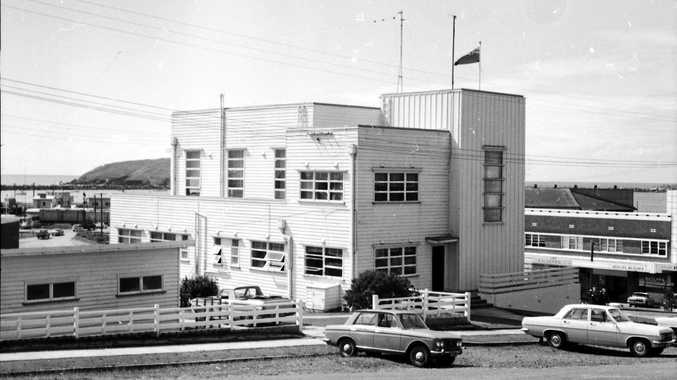 DURING peak hours of a morning and afternoon, the approach to the Grafton Bridge is a headache for motorists, and the etiquette of merging from two lanes to one can be a challenge. Due to the congestion experienced on the approaches to the Grafton Bridge, Roads and Maritime Services has picked Grafton to be a trial location for a new set of signs to influence driver behaviour. 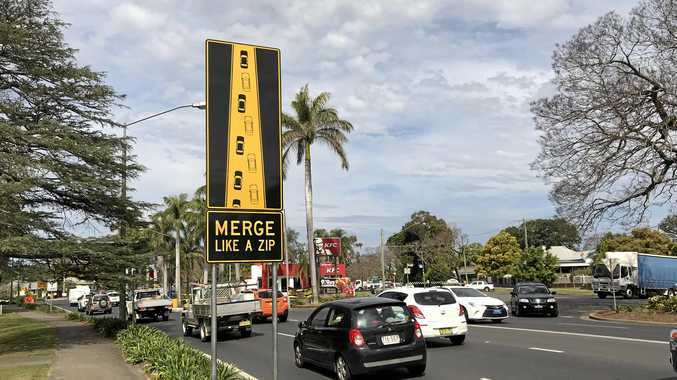 The signs, which urges drivers to 'merge like a zip', were installed on Tuesday, and a RMS spokesperson said the signs will hopefully encourage drivers to merge 'like a zip' which allows traffic to move more efficiently, smoothly and safely. "Trying to merge early can hold up traffic or cause accidents, so by taking turns drivers ensure a smoother, safer and more efficient journey," the spokesperson said. "Remember to keep a cool head near merge lanes, exercise caution and use your indicators when merging. "Roads and Maritime is committed to improving safety for all of the state's road users." Proper zip merging sees motorists give way to any vehicle that is ahead of them, taking turns to merge towards the end of the merge lane and allowing the two lanes of traffic to come together like the teeth of a zip.